Proper stitch tension is an important part of creating professional looking projects. Weird puckers are a common result of tension issues. 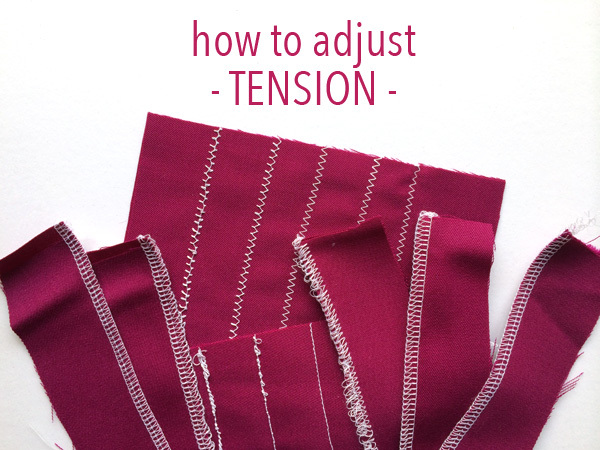 In this tutorial by Craftsy, you’ll learn how to adjust tension to create smooth stitches.